Thank you for visiting the Budgerigar Exhibitors Forum a friendly group of budgerigar breeders and exhibitors, whether you are experienced or just starting out you will be made welcome In our community. 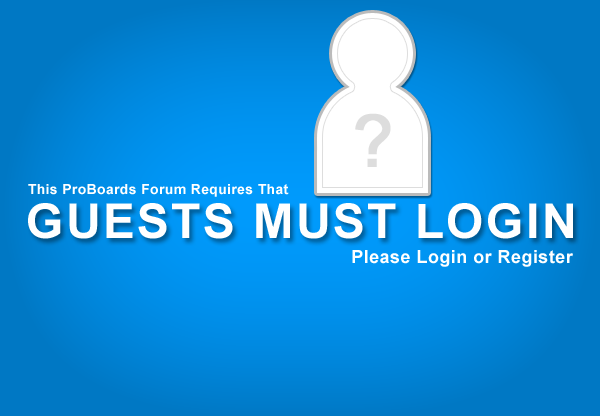 Don’t worry if you are a member of other forums you can still apply to register with this friendly forum, where unlike many others we are transparent with our real names and ring numbers used, and where all are equal and treated with respect. . .